Three different modes introduce music, first words, animal sounds and facts, shapes and colours. 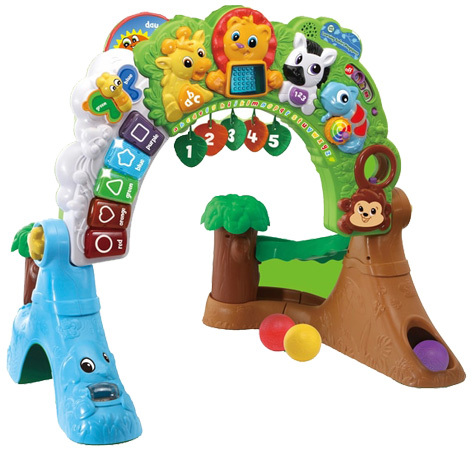 Play with six cute safari animals to hear learning songs and fun facts. Ages 6-36 months. 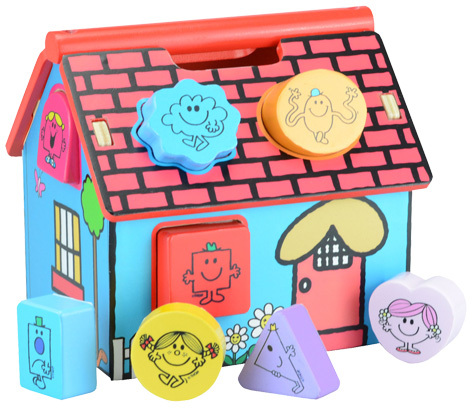 This fantastic shape sorter house features the brilliant Mr Men and Little Miss characters has lots of play value as it is a shape sorter but also fantastic for little ones to act out and make their own story with the character figures. Finished with fantastic detail and bright, beautiful colours. 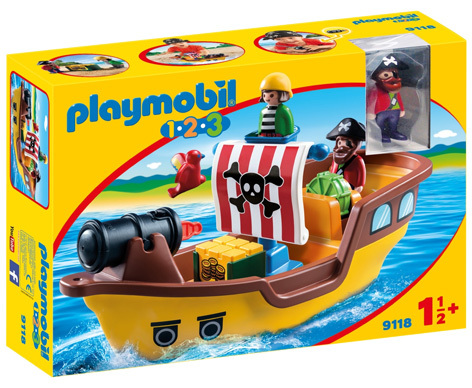 Priced at RRP £19.99 and suitable for ages 18 months plus, the PLAYMOBIL 123 Pirate Ship is a great toy for developing children’s imagination.